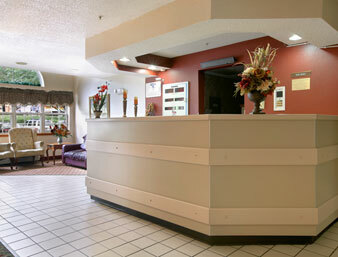 Charlotte Douglas Airport Hotels with Free Long Term Charlotte Douglas Airport Parking. Free Round Trip Charlotte Douglas Airport Shuttle Service. 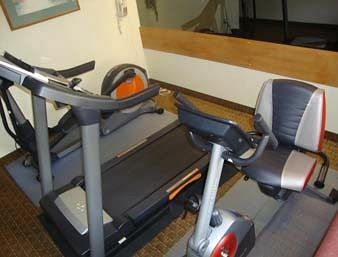 Welcome to Microtel Inn Charlotte Airport. Shared Ride Van: Convienent service. Private Van: For making your trip easy you can book private van. Taxi Cab: Option to go with if you are looking to reach early. Bus: Book your bus for group or family early and get early bird discounts. With Stay123 Best Rate Guarantee, if you find a lower online rate than your Stay123.com booking, we will match the lowest rate with same package. 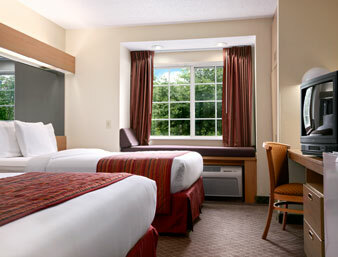 Now you can enjoy the peace of mind that comes from knowing you paid the lowest price for your hotel room. Some conditions apply for special events and last minute bookings. Flying to the Charlotte airport? Hotels with great location nearby might be just the remedy for the fatigue from your long journey. They also can be the perfect solution for travelers who wish to avoid the rush to make their flight on time. 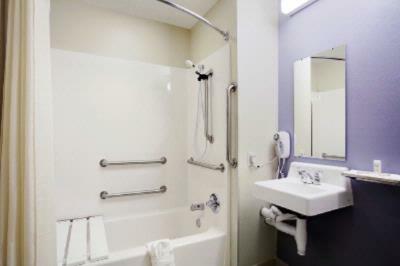 Stay123 is here to offer you the environment you need to relax and rejuvenate. If your travels take you through Charlotte-Douglas International Airport (CLT), you will be passing through one of the most revered transportation hubs in the country. Previously recognized awarded Best Airport by the International Air Transport Association, CLT has plenty to offer visiting passengers. 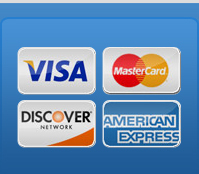 If you are looking to shop, find anything and everything from daily essentials to higher end gadgets and apparel. When hunger strikes, find a quick bite from your favorite chains or sit down for a nice meal with local Southern flavors! 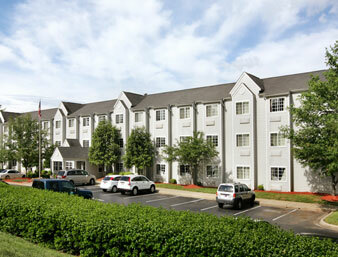 Stay123 also offers great accommodations nearby so no need to travel far to enjoy CLT and make your flight. If your itinerary has you in the area for an extended amount of time, the city of Charlotte has plenty for you to explore. Once you arrive, the local area is easily accessible with several means of transportation available at the airport. There is a local public bus route that connects you directly to the Center City and Uptown areas, where you will find the best shopping, dining and entertainment in town. If you seek a more private means of transportation, there are a number of car rental companies are stationed on the premises as well as several options for car and taxi service. 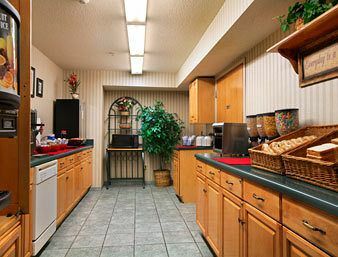 When you book your Stay123 near Charlotte Airport, check to see if a free shuttle is offered! If time permits, take advantage of all the excitement the city has to offer. Be sure to check out Stay123 in Charlotte to learn more about things to do around town as well as great hotels at great rates. If you want to stay close by, either because you don’t want to miss your flight or don’t want to travel too far for a place to rest, Stay123 near CLT offers everything you need, especially location. 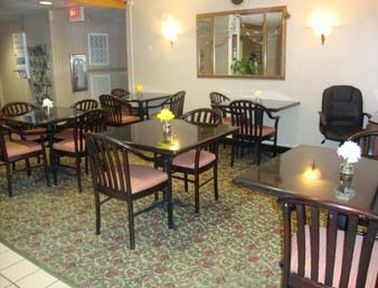 Make a reservation now for a Best Internet Rate Guarantee, and expect nothing less than a warm greeting from our friendly staff who will guide you to a clean, spacious room with a warm, cozy bed. Looking for more savings? Make a reservation with us today securely online now or call us toll free 888-511-9939 and check out our latest selection of Stay Park and Fly packages. Avail amazing on budget packages at Charlottee Douglas airport. Charlotte Douglas airport park and fly with free long term parking. 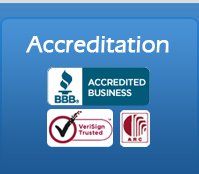 Charlotte Douglas provides with trustworthy services. 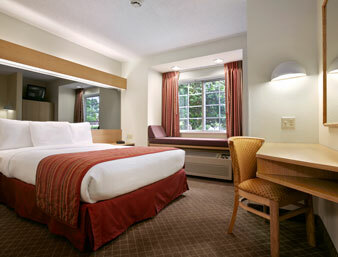 Stay, park, save and fly hotels near Charlotte Douglas airport, cheap, intensely reduced rates. Enjoy your trip with Charlotte Douglas airport at affordable packages and book with stay123.biz.